It is so exciting to be starting our homeschool year, especially if we are saving a lot of money. 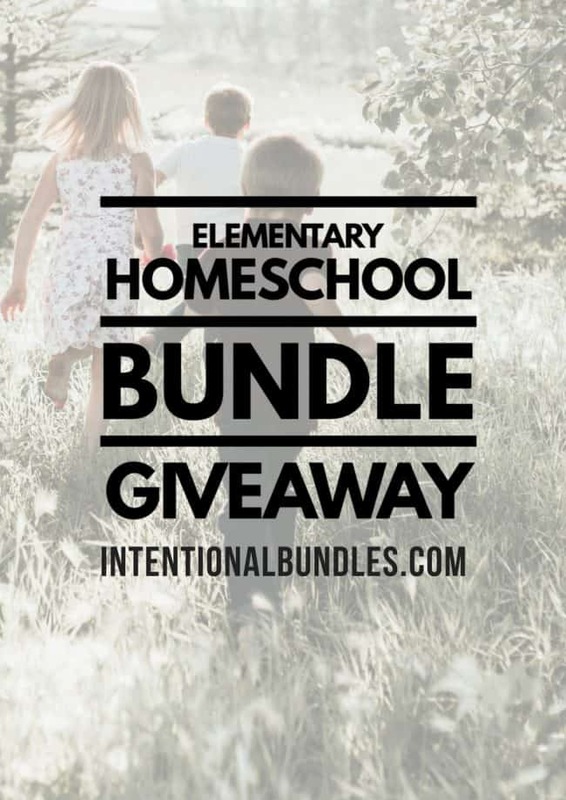 Here, we share with you a chance to enter a giveaway for a chance to win $270 worth of educational printables for free! Come and check it out! Click HERE, on any image or on the button below to enter this giveaway! Hurry, it ends August 17th! The winner will be announced on August 18th!